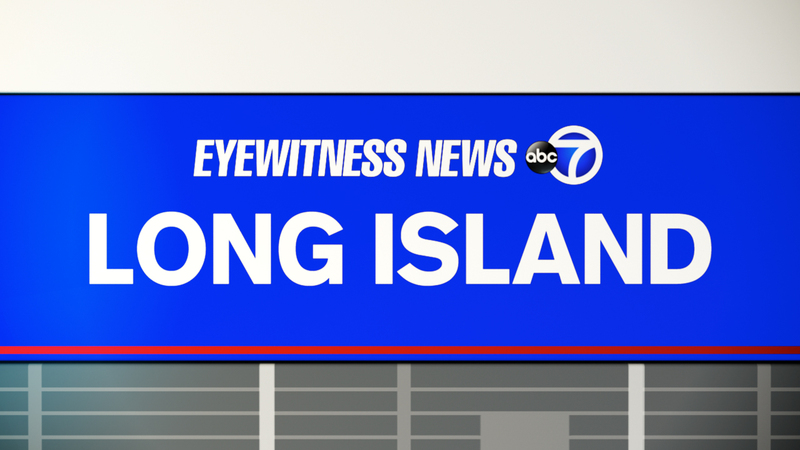 NORTHAMPTON, Long Island (WABC) -- Police on Long Island have arrested a woman following a wrong-way driving incident that started in Northampton. Jennifer R. Paterno, 31, of Patchogue, and Bloomfield, N.J., was charged with driving while intoxicated and reckless endangerment, among other charges. Around 12:41 a.m. on Saturday, a car was seen speeding on County Road 51 near Old Moriches Road south in the northbound lanes, police said. According to officers with the Southampton Police Department, police pursued the car south on County Road 51. The driver did not pull over. Paterno was the only person in the white Audi convertible. According to police, she nearly struck numerous northbound vehicles head-on causing some motorists to run off the road to avoid her. The Audi continued south in the northbound lanes, reaching the Valero Gas Station at CR 51 and Eastport-Manor Road in Eastport where police said Paterno made a U-turn onto Eastport-Manor Road, then another U-turn to CR 51, to continue south in the southbound lanes. Police followed the car onto the Sunrise Highway, and at about 1 a.m., Paterno pulled over in East Moriches, police said. Police said she was found to be intoxicated and taken into custody. Anyone with information on this case is asked to call (631) 702-2250.